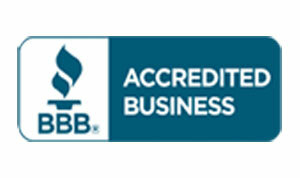 Don’t miss the most anticipated recovery event of the year! This limited engagement in Delray Beach offers a powerful theatrical experience guaranteed to enhance recovery and – through the powerful medium of live theater – can reach those who cannot be reached in any other way. 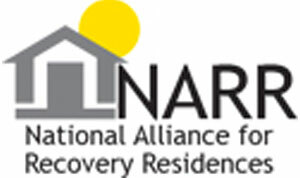 This unique celebration of sobriety delivers a message of hope and serves as the centerpiece for The National Recovery Education Campaign. This dynamic two-man show features nationally acclaimed professional actors who share over 40 years of recovery between them. 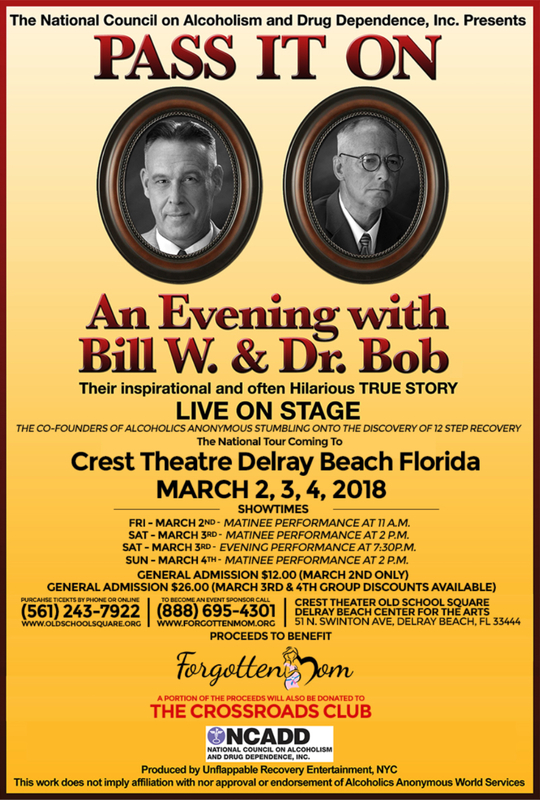 Pass It On…An Evening with Bill W. & Dr. Bob has created excitement among audiences and recovery communities throughout North America. All proceeds will be donated to the Crossroads Club of Delray Beach, Forgotten Mom, Inc. and the National Council on Alcoholism and Drug Dependence, Inc. 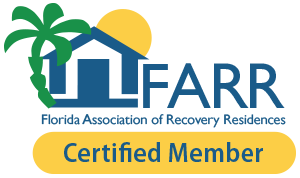 Thank you for supporting the Recovery Education Campaign! Watch the Big Book come to life!